The UK may only be small, but it’s full of tourist attractions that all types of travellers can enjoy. Here are a few recommended treats. Start your journey off by visiting England’s capital, London. Here you’ll find plenty of free things to do, such as visiting the world-famous British Museum, The National Gallery, The Tate Modern, and the atmospheric Camden market. You can also take a trip on the famous London Eye, which towers 443 ft over the city, providing some spectacular views, especially on a clear day. 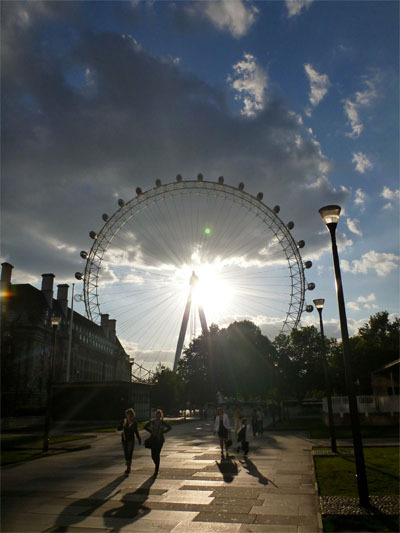 The London Eye - A photo from my last trip to London. 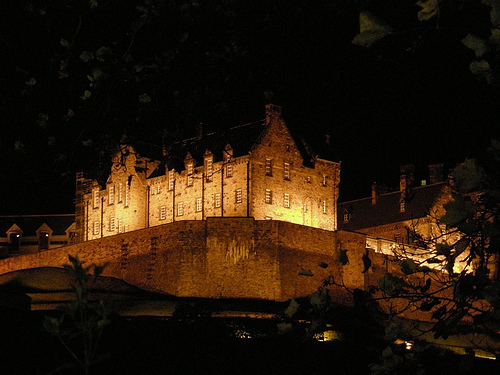 If you’re heading up to the north of the UK, and visit Scotland, make sure you take a trip to Edinburgh Castle. The castle dominates the Edinburgh skyline, and it soon becomes clear as to why millions of people choose to visit here each year. No matter on what point of the castle you stand, there is a prominent and memorable view. When looking north, you can see the mountains of the Kingdom of Fife and below you lies a view of the entire city. The castle stewards offer a guided tour, which provides you with all the historical knowledge you need of the castle. There’s also an audio guide available, if that best suits you. 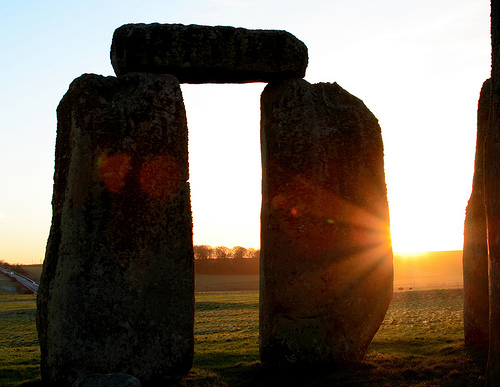 There are many unanswered questions surrounding stone henge, such as “how did the stones get there” and “what do they signify?” Every year, over 800,000 people go to the world-famous site, which, since 1986, has been a UNESCO World Heritage site. It is believed that we only see half of the original monument, as some of the stones have fallen or been used for other building projects over time. The best day to go to Stonehenge is 21st June. This is when hundreds of people travel to the site to see the sun rise above the stones for the summer solstice. If you have the opportunity to visit on this particular day, there are stone agencies that can transport you to make it easier for you. Also, the area has management on-site, just so everyone can enjoy the event in peace and quiet. 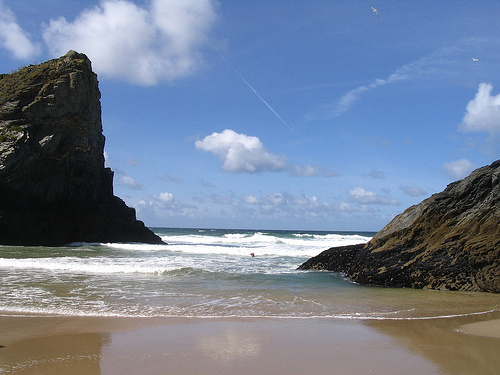 A popular tourist area within the UK is down in the south-west; in Devon or Cornwell. Both these areas provide you with beautiful views of the English countryside and the seaside. Here, you can visit the Eden Project, Salcombe, Plymouth, Land’s End, you can go surfing, or take a hot air balloon ride. The adventures and views are neverending here, and with such picturesque sites, it’s easy to fall in love with the south west. I’ve lived in England, but never had the opportunity to travel much. Cornwall and Edinburgh need to be visited next time I go back, I think! Hi Erika. Yeah I still need to visit both Cornwall and Edinburgh! Scotland is DEFINITELY on my list of things to do. Visiting the country and seasides of the UK is something I would definitely love to explore. A hot air balloon ride over such spectacular sites is a great suggestion. Thank you!